Winter of 2010 saw a merge of two unlikely guitar players from different musical backgrounds; they called themselves ‘THE HORIZON’ – inspired by their passion and ultimately, their set goals. 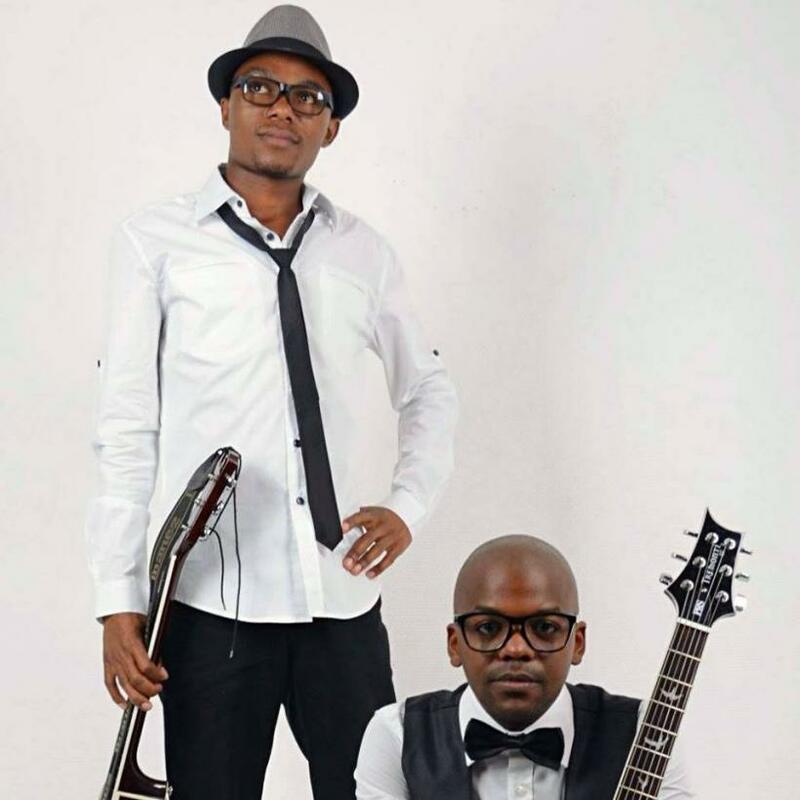 Not long after they (Brandon Chawane and Zwelibanzi Matsebula) started recording an experimental project named ‘DEEPER’, which was put up online for free streaming. 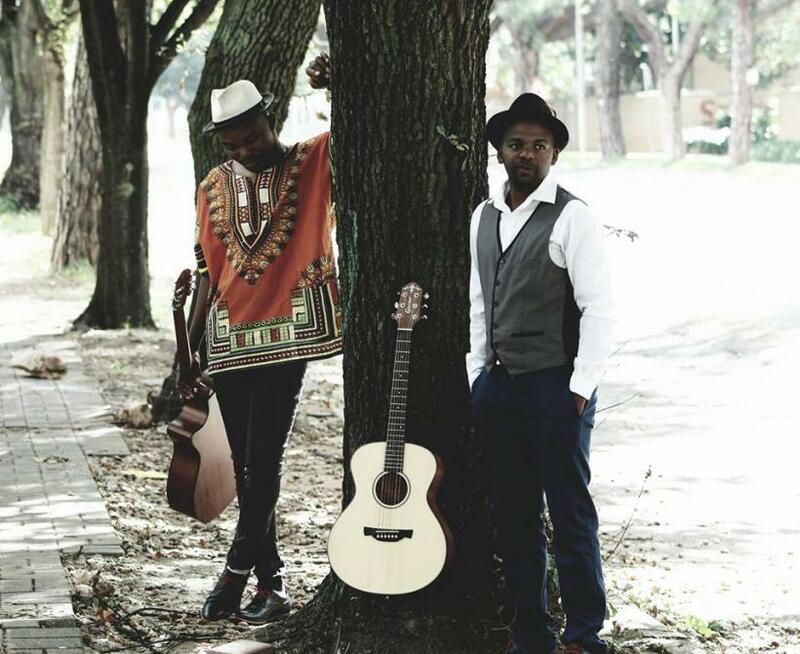 Brandon plays, classical, blues and rock, Zwelibanzi excelled in jazz and African music, their unique sound gained them little more popularity in the corporate market than in the public. They have played at countless more weddings, public events, corporate events and birthday parties. Beginning of 2014 saw them back in studio recording their next project which will be out in 2015, it will be mainly be high tempo, happy music as their acquired clients have proved to like from the duo.